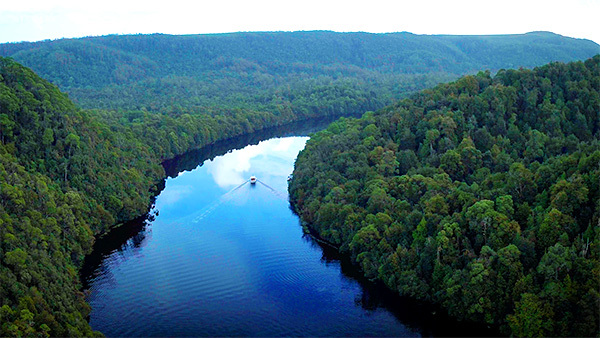 We talk to British doctor – and berry farmer – Dr Lucy Reed, Director of Emergency Medicine at Launceston General Hospital, about her adventurous ED career and love of Tasmania. Even by Emergency Physician standards, Dr Lucy Reed has had an energetic and adventurous career. No sooner had she graduated from Birmingham University than she skilled up as an expedition doctor and left the UK to roam the world, working in diverse locations such as Outer Mongolia, Tibet, Chile, Tanzania (Kilimanjaro), Morocco, Switzerland, New Zealand and Nepal. Staying in one place has not been in her nature. And yet, Lucy has just broken her own four-years-max-then-move-on rule to extend her time in Tasmania ... indefinitely. 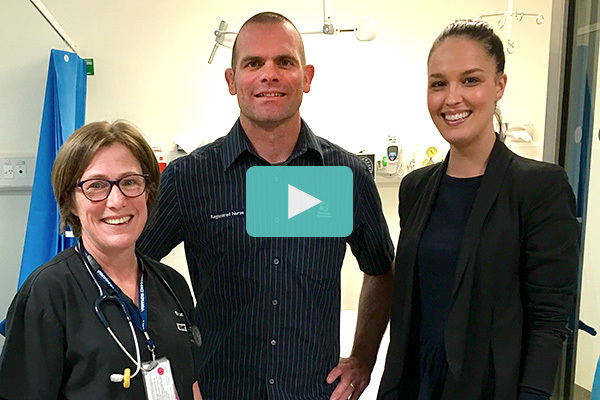 This August she accepted the role of Director of Emergency Medicine at Launceston General Hospital. Her decision has caught even her by surprise. Perhaps having a husband, two young children and a 70-hectare berry farm to call home has tempered her enthusiasm for packing up and moving on. But Lucy admits there are more profound reasons for staying. I called her at home to find out a bit more about the pull factors that have persuaded her to stay put. She waxes lyrical about their Bay of Fires weekender where they spend Christmas Day on a deserted white sand beach. She talks with affection about her farm - ducks, sheep, pigs, goats and more fresh berries than you can consume in a lifetime. Plus, it’s an interesting time for the department. 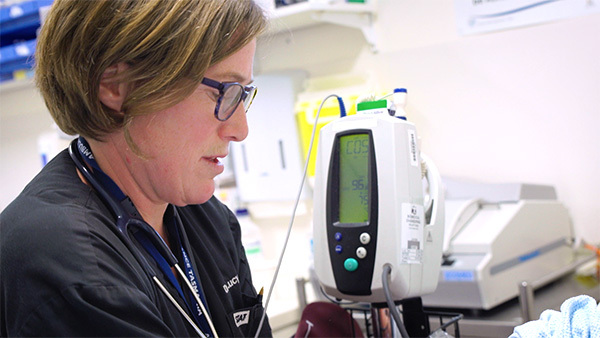 The previous director stepped aside after 25 years and Lucy agreed to manage the department where she’s previously worked as a clinician and the director of emergency medicine training. Lucy admits that, as her four-year deadline approached, it was her sense of loyalty to her colleagues and the community that was probably the biggest deciding factor in convincing her to stay. She finally has a real sense of place - of belonging. It’s a good feeling. I find Lucy very easy to talk to. She’s clearly a committed, passionate and social person. I get caught up in her enthusiasm. So much so that I lose track of time. I’m in a warm office and she’s now freezing on the porch - the sun has evidently set in Tasmania. 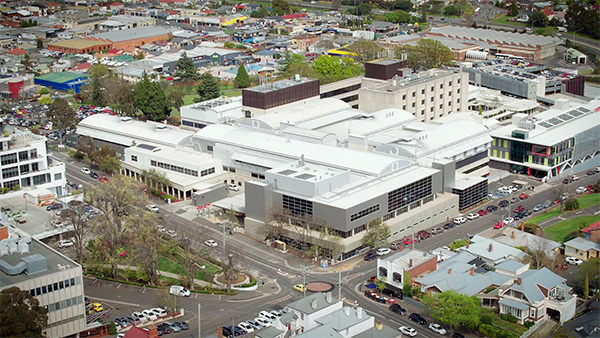 Wavelength is currently recruiting for a number of senior ED roles at Launceston General Hospital, including Emergency Medicine Consultants and Director of Emergency Medicine Training.